This is a video (20:42) of the presentation I made on “Mystical Experience and Psychedelics,” based on our book The Psychedelic Gospels. This presentation was made on the Psymposia Stage at Psychedelic Science 2017 . The conference took place in Oakland, CA, on April 23, 2017, and was attended by 2,800 people from 40 countries. It was hosted by the Multidisciplinary Association for Psychedelic Studies. The Miracle of Marsh Chapel: an illuminating synthesis of science and religion. Visual evidence of psychedelics in Christian art. Psychedelics, Christianity and the Future of Religion. Sacred Psychedelic Centers and Freedom of Religion. Opportunities are everywhere for psychedelic science and medicine. U.S. Food and Drug Administration (FDA) approval of MDMA-assisted psychotherapy as a legal treatment for post traumatic stress disorder (PTSD) is expected as soon as 2021. At Psychedelic Science 2017, we’ll explore the opportunities and challenges that lay ahead for the expanding field of psychedelic science, medicine, and spirituality. Psychedelic Science 2017 is the third international Psychedelic Science conference. It builds on the success of Psychedelic Science in the 21st Century (2010, San Jose, Calif.) and Psychedelic Science 2013 (Oakland, Calif.). For videos of the major presentations at Psychedelic Science 2017, please click here. 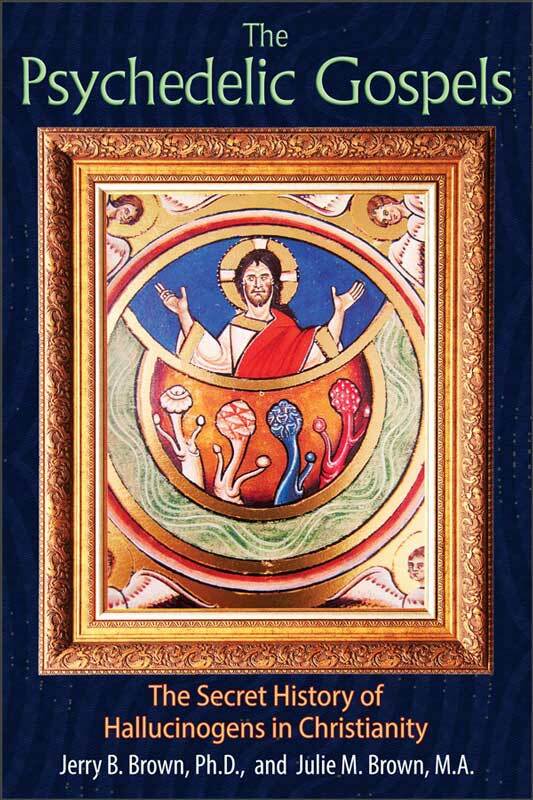 To learn more about The Psychedelic Gospels, please click here.